The ice machine is the most popular way of obtaining ice today. It is used in restaurants, hotels and home refrigerators. Since its inception in the 1800s, improvements have made the machines easier to use and more economical. 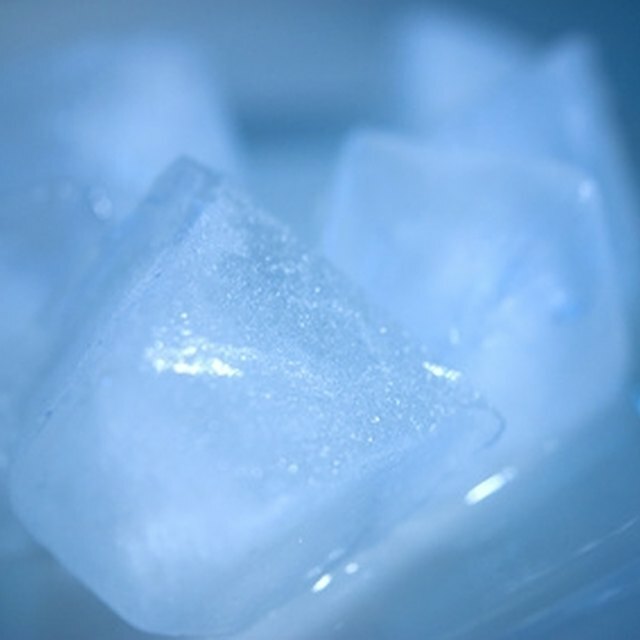 Thaddeus Lowe introduced the first ice machine in 1865. Lowe studied the process of air moving over different temperature conditions, such as heat or extreme cool. The ice machine is used to produce ice for commercial applications and home use. It can be found in nightclubs, restaurants, hotels, and some refrigerator/freezer combinations. Ice machines can range in height from 15 inches to 22 feet. Commercial ice makers are generally larger than ones used in homes. A benefit of the ice machine is on-demand, in-house production. This provides an economical benefit, as well. Improvements have been made to the original ice machine models. Air and liquid cooled machines are now available. The useful machines have become smaller as technology has advanced and now provide ice in different shapes and sizes, from cubes to pellets.